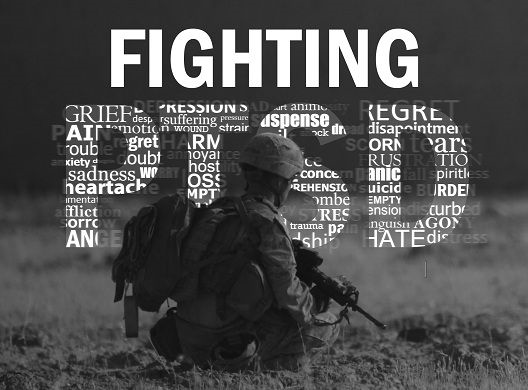 Making a transition from active military to civilian life can be challenging. U.S. 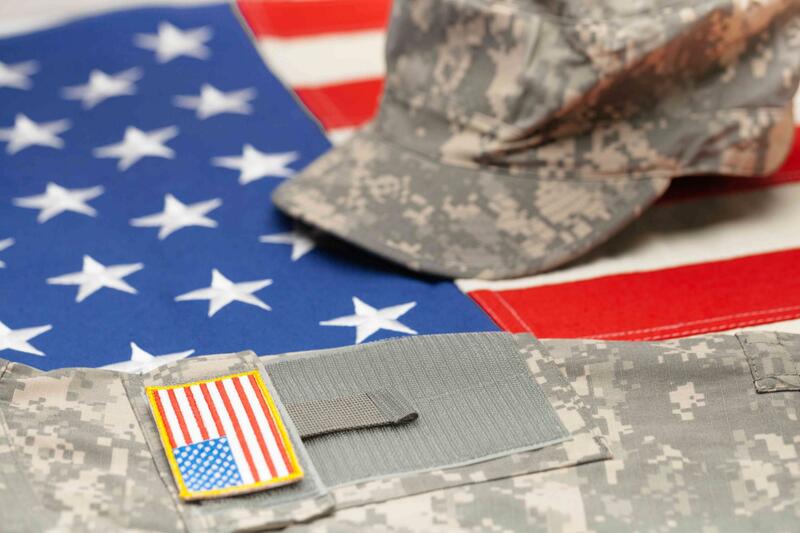 Veteran Compensation Programs provides a range of social supports, compensation and pension services that make reintegrating into the community simpler. 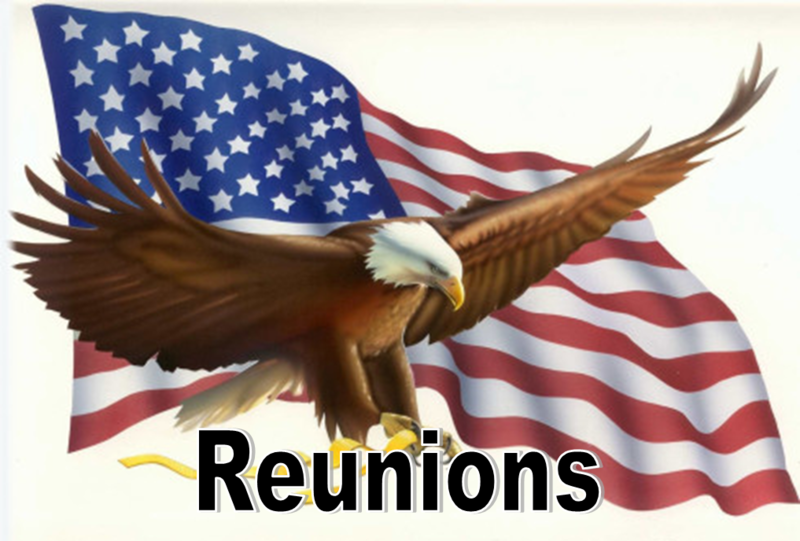 Nothing is more important to us than giving back to those that served Honorably in the Armed Forces. 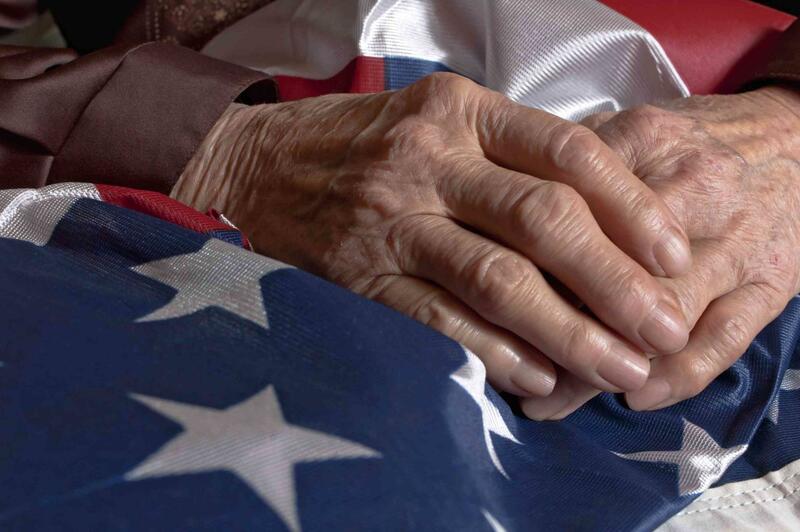 Take a moment and read how service-connected veterans won their disability claims cases. 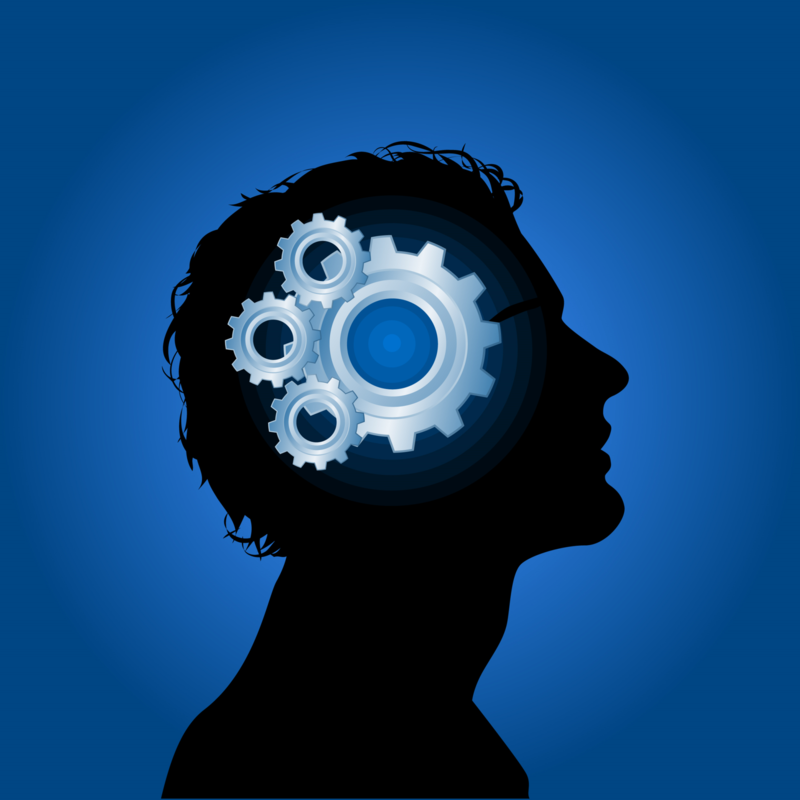 You’ll learn what to do and what not to do when filing for VA disability compensation. 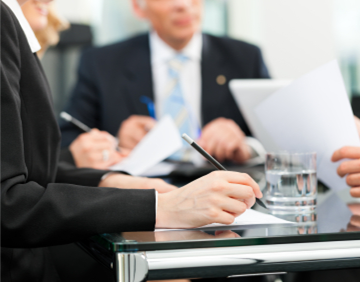 Their stores will inspire you, and give you insight about the process of filing a claim with VA.
Click here to learn how you can win. 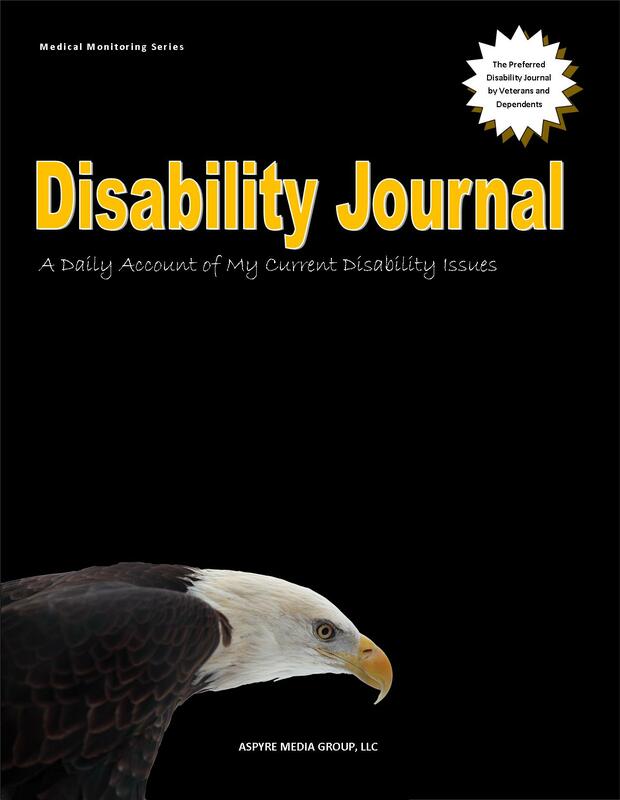 Newly updated custom designed Disability Journal is a simple to use tool that will help you collect, track and share past and current information about your current disability and other health issues. The perfect tool used to document all of your disability conditions, record VA interactions, monitor medication usage, and much, much, more. Two great books that will help you illustrate the value of your automobile and monitor all work, repairs & costs. 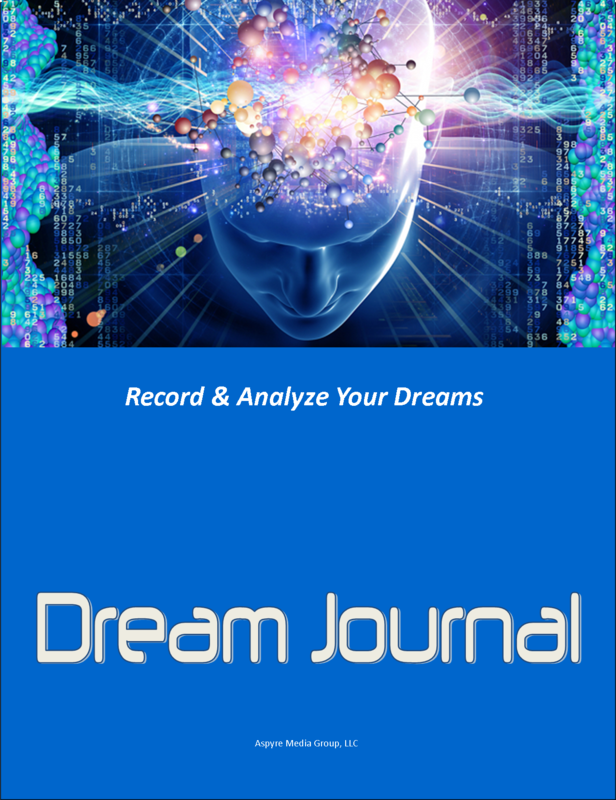 A custom dream journal for you to record and analyze your dreams. Your dream journal is the perfect tool for you to record nightly dreams, personal reflections and waking daydream experiences. For veterans suffering from the psychological ravages of post-traumatic stress disorder (PTSD), traumatic brain injury (TBI), anxiety, depression, and isolation, the dream journal may be the therapeutic tool needed to help alleviate the trauma of war. Remembering every password and login credentials for all of your online accounts can be a real grind. Tired of losing track of your password? Along with usernames and security question answers? Now you can store them safely in one convenient place! 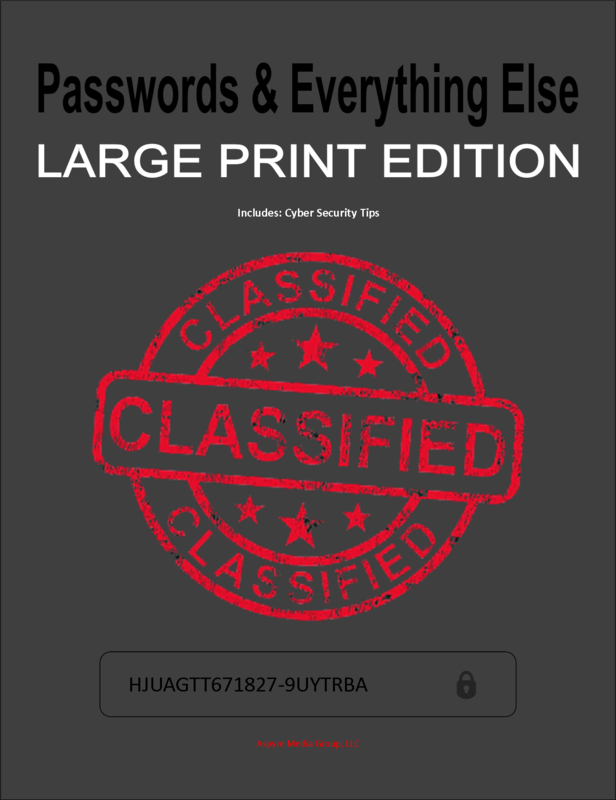 Passwords & Everything Else is organized and developed with areas to list your passwords, usernames and security question answers and special notes. Passwords & Everything Else is smartly equipped with tips, suggestions and reminders of how to protect your valuable information.